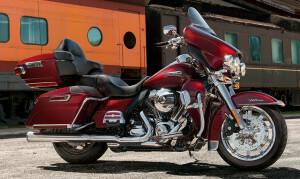 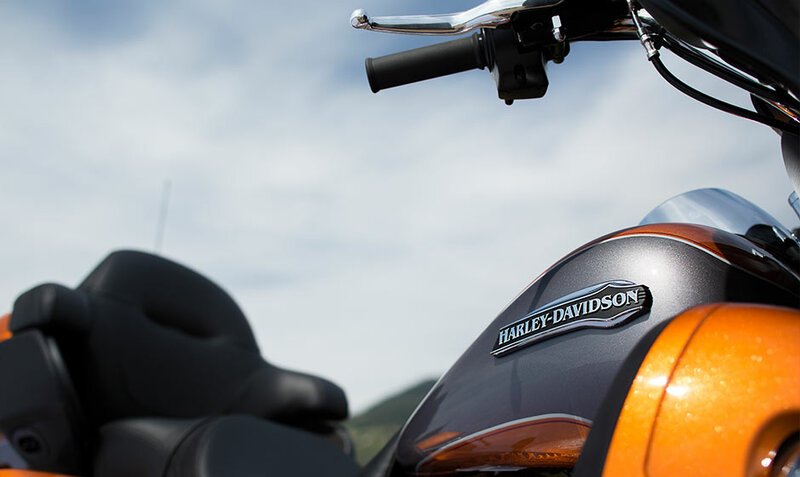 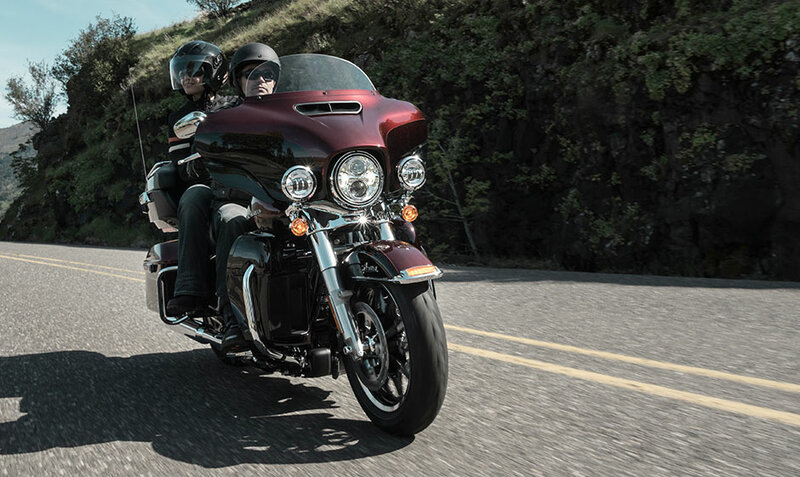 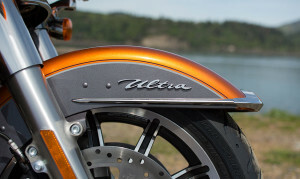 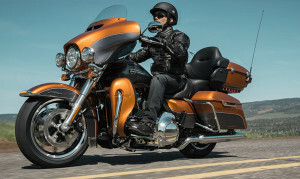 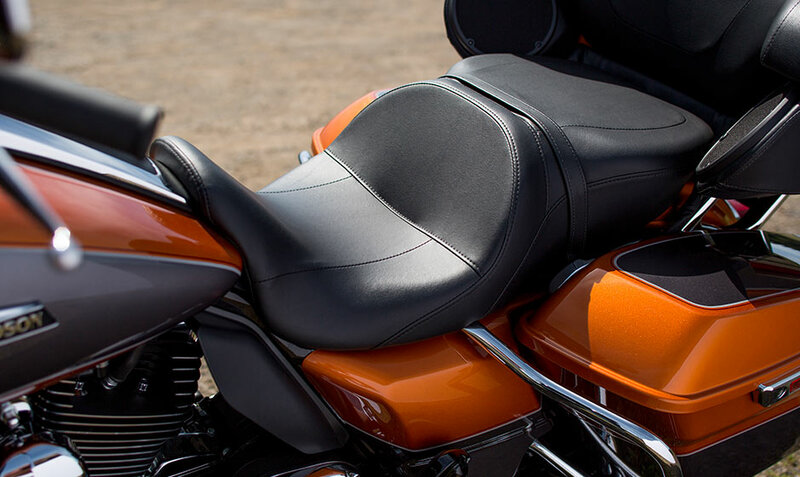 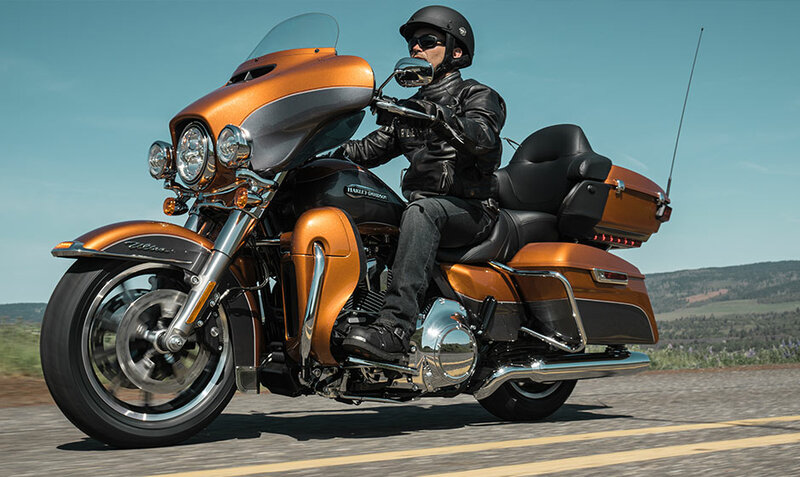 The Harley-Davidson Electra Glide® Ultra Classic® is all about style and long-haul comfort. 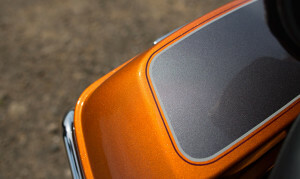 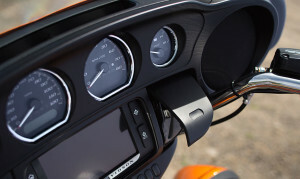 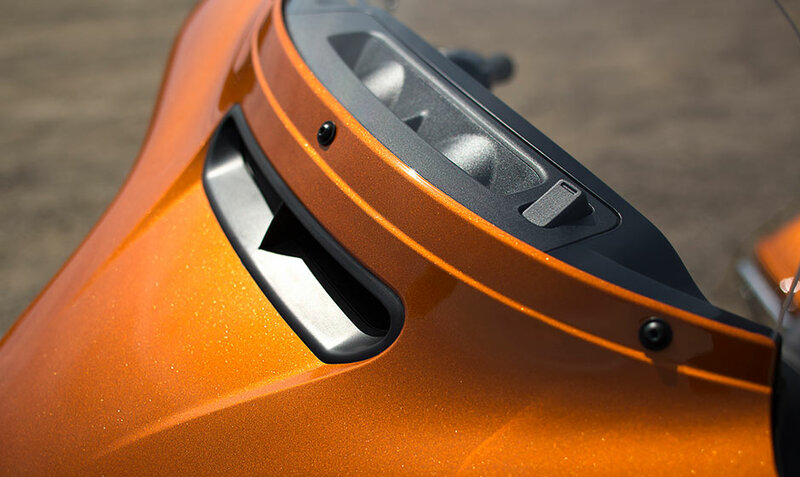 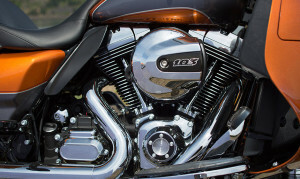 It’s a member of the Harley-Davidson Touring lineup, after all, so that should come as no surprise. 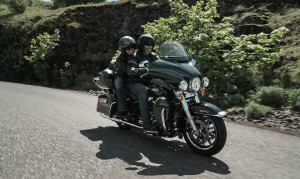 Like the rest of the Touring line, you get the advanced Project RUSHMORE touring features and all the distinctive style that comes with every single Harley-Davidson bike. 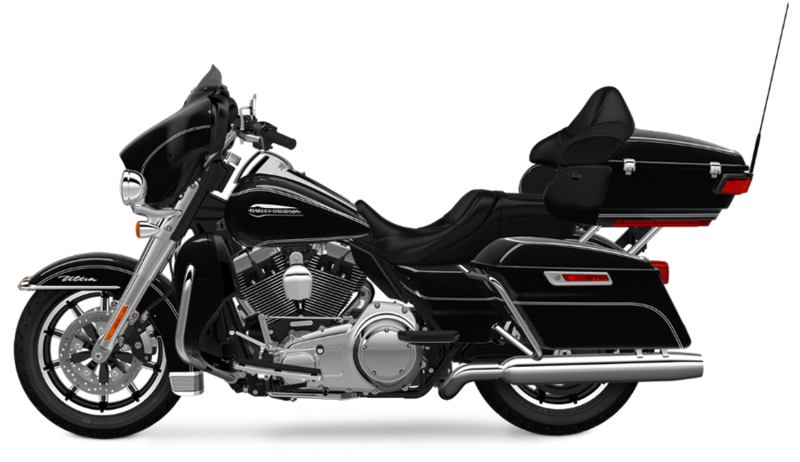 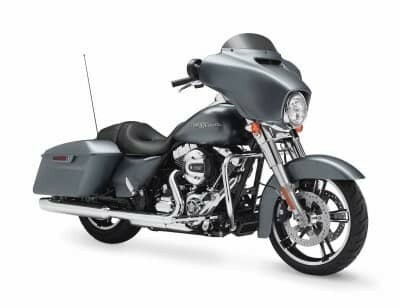 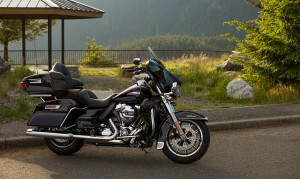 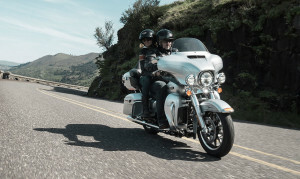 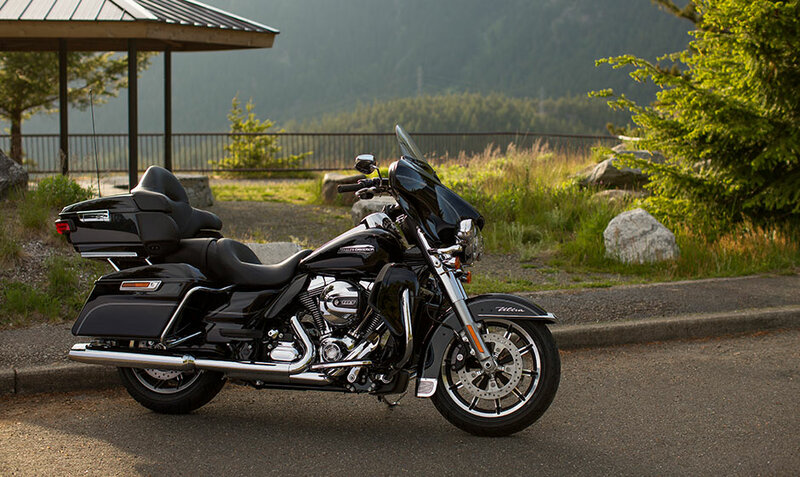 The Electra Glide® Ultra Classic® is aimed at the tourist that wants to be able to handle long rides with ease and comfort.